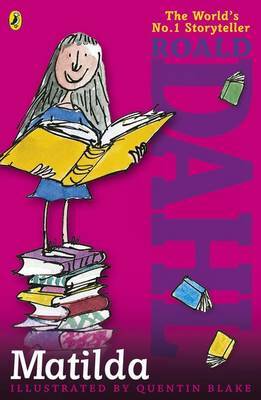 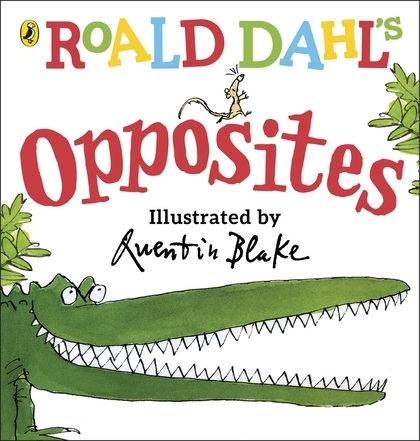 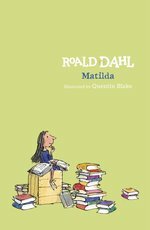 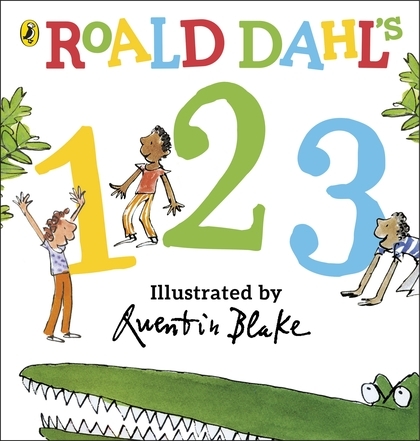 Matilda - Roald Dahl's best-loved story - is an unbelievable 25 years old yet it's as fresh, funny and poignant as when it was first published in 1988. 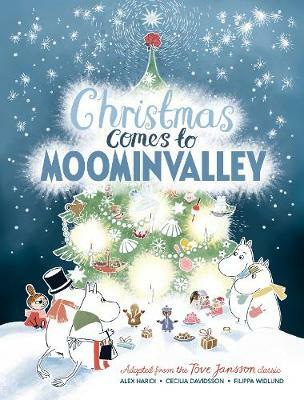 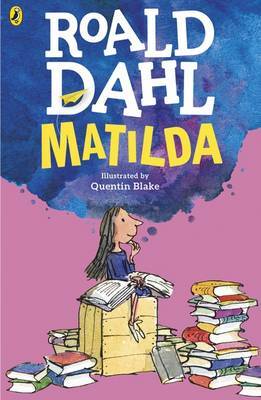 The story of a child genius, it has been adapted into film and, most recently, a hugely successful, award-winning musical with music and lyrics by Tim Minchin. 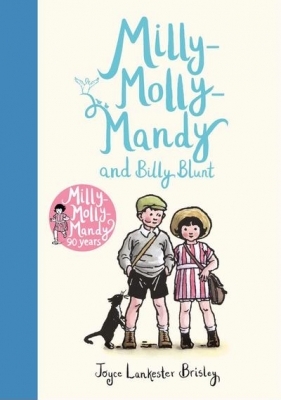 To celebrate her birthday Puffin Books has created this gorgeous pink slipcase edition with 6 full colour plates of Quentin Blake's iconic illustrations. 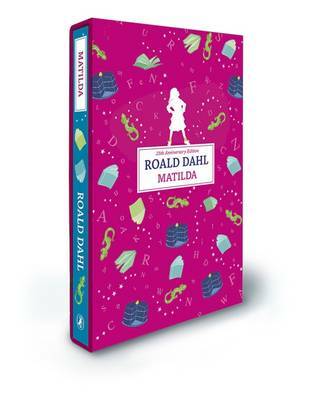 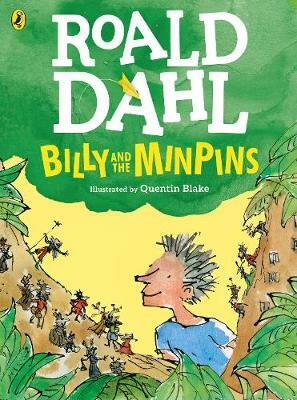 Matilda's parents have called her some terrible things, but the truth is she's a genius and they're the stupid ones. 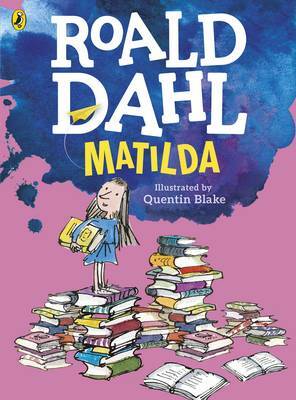 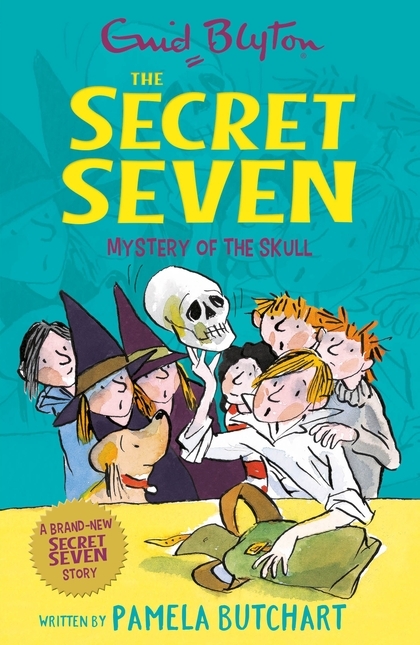 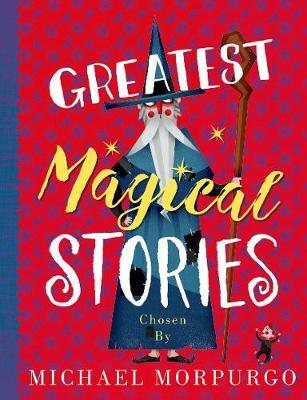 Underestimating Matilda proves to be a big mistake as they, along with her spiteful headmistress, Miss Trunchbull, soon find out when Matilda discovers she has a very special power.